His parents stayed and nursed him back to health again. I think I’ll have to sit up with my wife tonight. Most of the burden of caring for sick parents still falls on women. My mother sat up all night nursing me. She broke down from the fatigue caused by nursing her husband. She is eligible for nursing-care insurance. She watched with her sick mother. Some people must juggle work and eldercare as part of their daily lives. 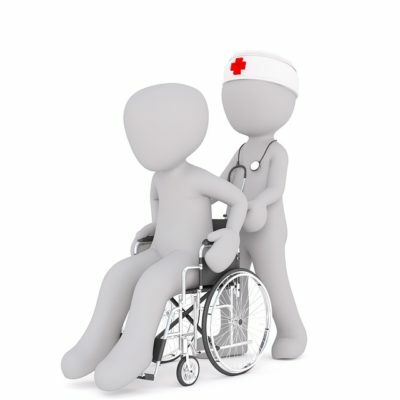 The severely disabled need full time care. They make a specialty of the care of the aged.